Virtual reality has experienced an enormous surge in popularity in the past year. 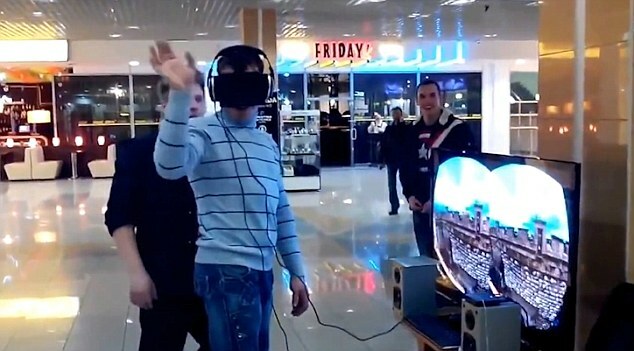 Because of this, there are now a plethora of virtual reality headsets flooding the market. The quality of these headsets varies tremendously, with some being VR headsets only in name. There are various online stores selling these headsets and browsing between them can quickly become a tedious ordeal. Fortunately, there are a few online stores that provide rigorous customer backup should you land yourself a lemming. We recommend buying from only trusted online stores to make sure that you get the product you want. 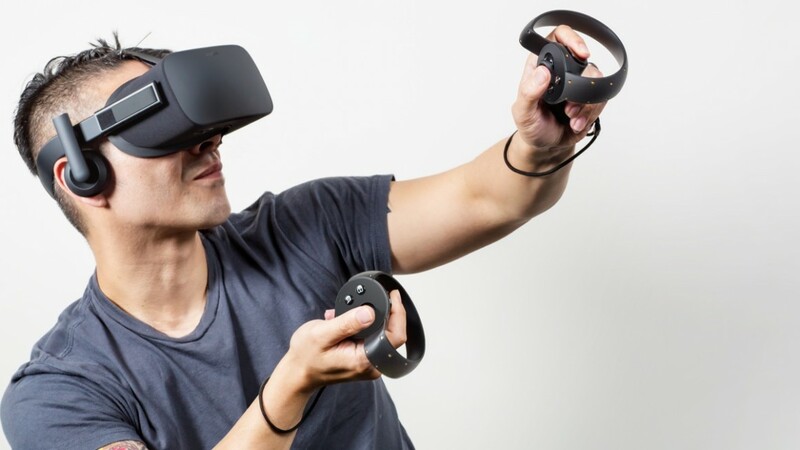 In this article, we’ll be looking at several trusted marketplaces where you can buy a VR headset for gaming for various budget options. Before making a purchase, be sure that you have set the appropriate requirements for the type of VR experience you have in mind. There are now several options when it comes to buying VR headsets for gaming. 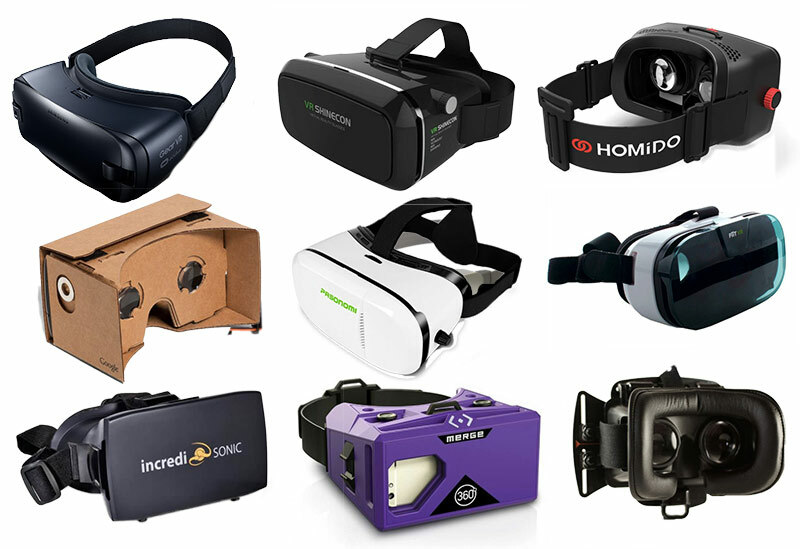 If you’re just starting out in VR, be sure to check out our guide to VR headsets in the market and what differentiates them. For this article, we’ll be focusing on VR headsets designed for gaming and where you can buy them from. Gaming headsets tend to be quite expensive and as such should always be bought from big-name online stores. Without further ado, let’s look at where to buy a VR headset for gaming. The Amazon marketplace needs no introduction. What started out as an online bookstore and since evolved into an e-commerce empire. You can find nearly everything on Amazon, and the variety on offer is astounding. Amazon’s mantra has always been to keep the minimum amount of profits from sales and make money through sheer volume. But that’s none of the consumer’s business. What matters is that you get a product at the best price and that’s what you get when you buy through Amazon. Most VR companies have their stores on Amazon, so you’re buying directly from the manufacturer, hence at suggested retail prices with no one in between to jack them up. What’s more, Amazon also a very robust review system in place. If you’re unsure about making a purchase, just scroll down to the reviews section for a product, and you can see what previous buyers of the product have to say about it. There are special “Verified Buyer” badges for reviewers who bought the product directly from Amazon. This keeps things transparent and allows you to make a better decision. The Microsoft Store gets a special mention because of its focus on offering only quality VR headsets. Unlike other online stores that seem to be chockfull of VR headsets of questionable quality, the Microsoft Store offers a curated selection of the best VR headsets on the market today. Big names like the Oculus Rift and HTC Vive are here, along with some other exciting VR products. Microsoft recently introduced “Windows Mixed Reality” headsets that aim to bridge the gap between virtual and augmented reality, and the Microsoft Store already has an excellent selection of such headsets. The prices of the products on offer are quite competitive and generally in line with other big online stores. One thing to note is that the Microsoft Store has a strange ‘barren’ feel about it in that there don’t seem to be many buyer reviews on the website. As such, gauging real user opinions can be difficult. However, you can always search for product reviews and then make the purchase. The store also offers several VR bundles that include a VR-ready laptop with some VR headset. This can be very convenient, and in some cases, you’ll even save some money by buying the bundle instead of the individual products. BestBuy carries a selection of quality gaming headsets available at great prices. BestBuy is an established online store, so you get the support of a world-class team behind every purchase. All orders are shipped directly by the company. Thus you’re protected by their very customer-focused shipping and return policies. You can also check out the reviews beforehand purchasing a better decision. There’s an excellent reviewing system which lets buyers rate the product as well as express their views about it. Be sure to check out the review section of the headset you’re going to purchase! If you’ve got your sights set on the PlayStation VR headset, it’s probably a good idea to check out the PlayStation store before making the purchase. Not only will you get to explore the various bundles that are currently being offered with the PlayStation VR headset (which can include games at discounted prices), but you’ll also get an easy price comparison between the various vendors that are currently offering the PlayStation VR bundles online. GameStop is a great place to purchase gaming equipment. When it comes to virtual reality headsets, GameStop has a large variety of products on offer. These range from full-blown tethered headsets like the HTC Vive to the smartphone headsets like Samsung Gear VR. There are also bundles to take advantage of where you can get a discounted game included in the purchase. Another advantage of shopping at GameStop if you’re a gamer is that you can also find a good selection of VR games on the site itself. When buying a VR headset, it’s always a good idea to check if there are any VR gaming bundles on offer. Due to the popularity that virtual reality gaming is enjoying these days, more and more companies are offering special bundle offers on VR products that include everything you need to get started with VR gaming. The reason why you should consider purchasing a VR bundle is that you’ll get games that are meant to be experienced in VR included in the bundle. What’s more, these games are generally discounted in price so you’ll be saving some money as well. Sony currently offers some excellent bundle deals on its PlayStation VR headsets which include the VR headset, PlayStation Camera (required for VR) and a VR game all for around $250. This is an excellent deal as the PlayStation VR is a serious bit of kit and you’ll get to experience top-notch virtual reality visuals at a bargain price. There’s no perfect place to buy a VR headset. Because there are so many products on offer, you’ll see different online stores offer them at varying prices. For the PlayStation VR, we would always recommend that you check out the PlayStation Store to get a nice price comparison before making your purchase. For a hassle-free experience, consider the Microsoft Store. In any case, we hope you enjoy your time with your VR headset purchase! Once you pick the store, check our picks for the most affordable VR headsets for gaming.